No, you can't be an astronaut. 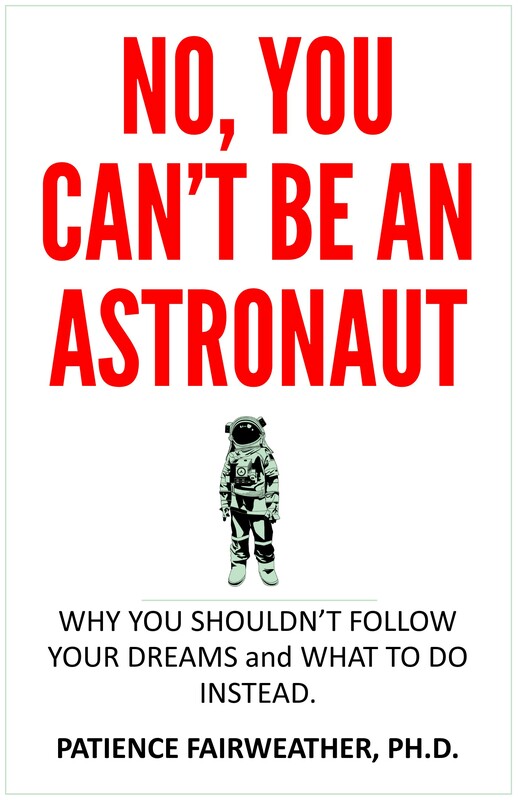 No, You Can't be an Astronaut has real-world career advice that you can use right away. Sign up for the newsletter and get a free Pre-Interview Checklist.